This Sticky Ankle Wrap works in conjunction with your usual carry holster (even those with clips) or your Sticky IWB holster and Sticky IWB Kydex Holster. 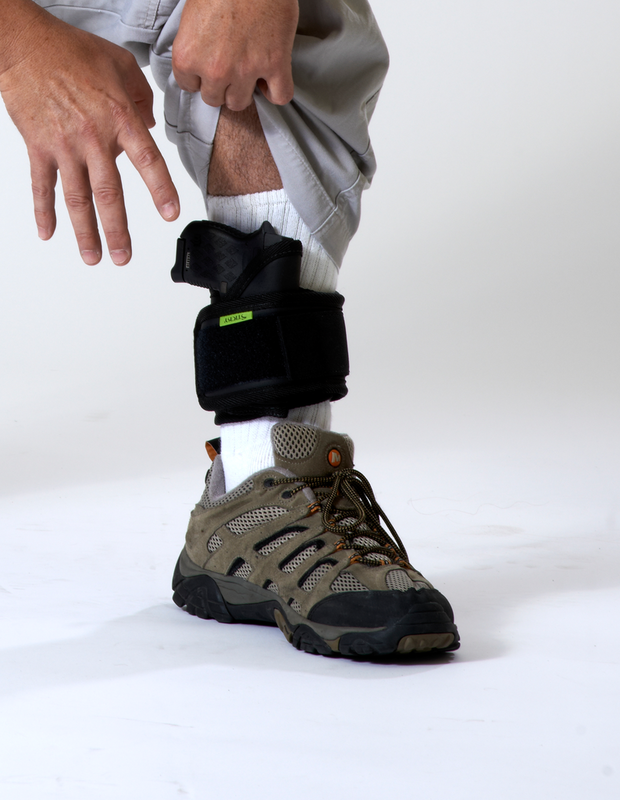 It holds your holster against your ankle or calf using compression and friction. 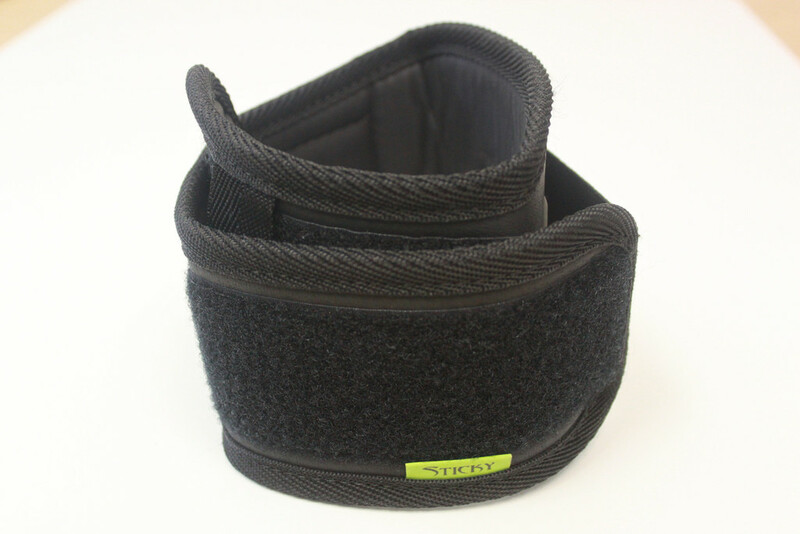 This wrap is great for wearing with skirts or loose bottomed pants! 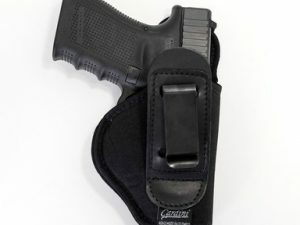 It allows you to keep one holster for every outfit in your closet! SKU: HLSTR-ANKL-002. 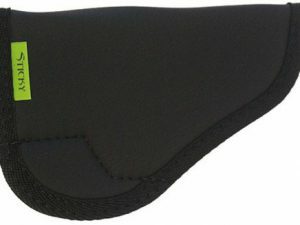 Tags: Ankle Holster, Black, Black Holster, Holster, Nylon Holster, Sticky Holster. 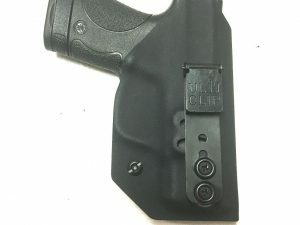 Versatile and can work in conjunction with a holster you already use, or may we recommend a Sticky IWB holster?